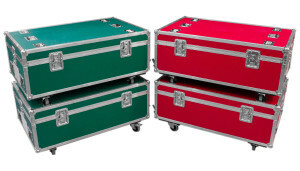 Gordano bespoke flight cases provide effective protection for your valuable equipment on the road. 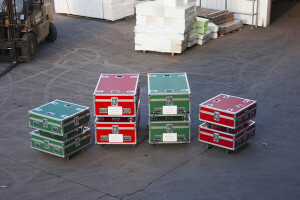 Our bespoke flight cases are tough, rugged and built to endure all conditions. Our design consultancy team use the latest CAD technology and high-quality materials, ensuring the safe transportation and storage of delicate items. 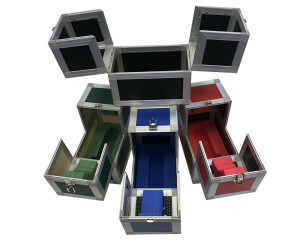 Our flight cases can be designed and custom built to your exact specification. 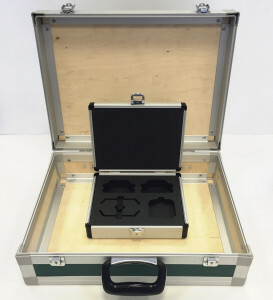 For example, if you require your cases to be lightweight and portable our unique sales and design team can advise you what the best materials to use and construct a cost effective price for your requirement. A range of features such as doors and hatches, lift out trays and pull out drawers & castors. Our expert team are on hand to give you the advice if you require it. We aim to give good honest assistance to make sure you end up with the best possible solution taking into account price, size, weight and application. Gordano bespoke flight case solutions have been used all over the world to transport and protect some of the most precious items in a wide range of industries from aircraft parts to highly sensitive medical equipment, from worldwide corporations to local business.